How’s this for a change? A Mainland-based developer is planning a large project in one of Maui’s most populated communities on a parcel between existing shopping centers, and . . . no one’s screaming about it. That apparently is the case for Downtown Kihei, a mixed-used project proposed to cover 320,000 square feet of land on a 30-acre parcel between the Piilani Shopping Village Shopping Center and the Longs and Azeka’s centers. Where are the usual howls of protest common to just about any proposed development for the island? Well, maybe they’re still to come, but it won’t be because officials of the San Francisco-based Krausz Cos. haven’t gone about their business exactly as it should be done. “They’ve done a good job trying to mold their project around community desires,” says Jon Miller, who can speak with authority on the issue as president of the Kihei Community Association. And Mayor Charmaine Tavares is on board as well after meeting with the developers. “She is supportive of the project,” said her spokeswoman. After Krausz purchased the Piilani Village center in 2003, it was looking to build another commercial complex on land it owned abutting the Longs center. But that parcel was only large enough to accommodate a strip mall, something the community disdained. Instead of forging ahead, Krausz negotiated to buy an adjacent parcel from the Azeka center owners, doubling the size of its development site and opening up the possibility for the kind of commercial/residential/open space project that the community had been asking for, while preserving the approximately 10 acres of man-made wetlands on the property. Before moving ahead with any plans, Krausz representatives sought feedback from the community as to what was and what was not acceptable. 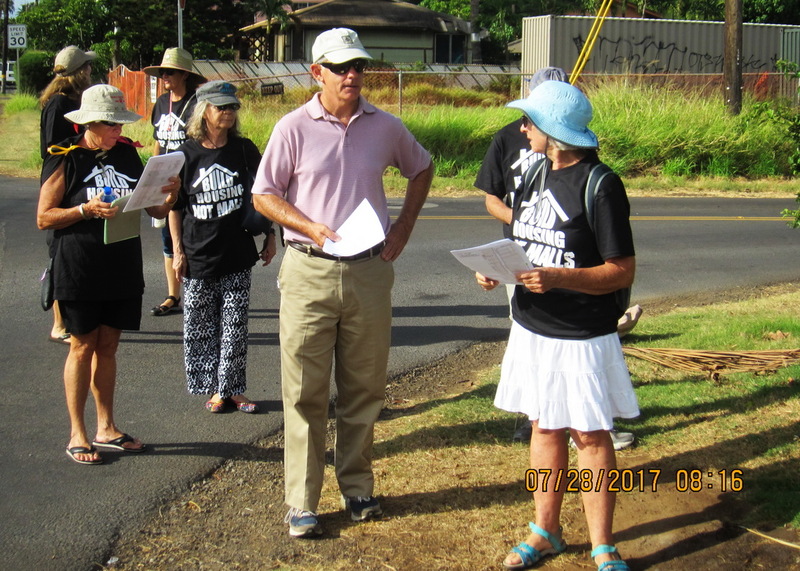 Now that their design has earned the backing of the Kihei Community Association, they can proceed with the lengthy process of securing the zoning and other permits needed before breaking ground. Krausz doesn’t expect to have the project completed until 2012 or 2013. But it’s already laid a strong foundation. 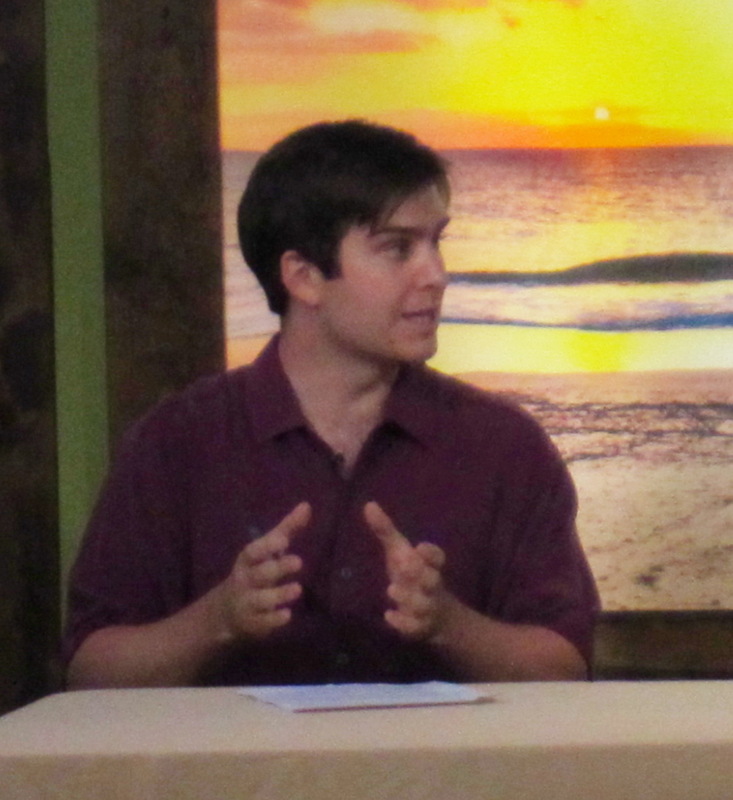 a KCA Board Member and volunteer who enjoys life in South Maui. Whatever happened to KCA past President Jon Miller?